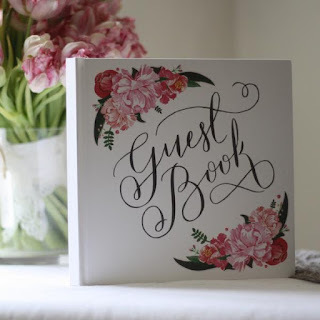 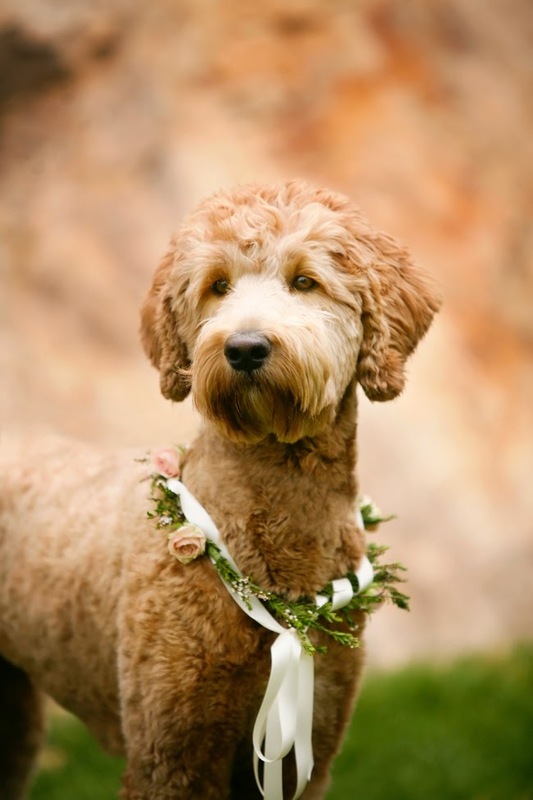 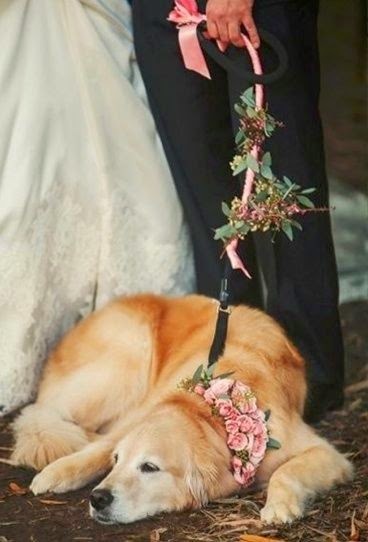 We all love animals (well some of us anyway, they're not everyone's cup of tea...) and it has become more common nowadays to see them playing a part in a wedding ceremony or event...as this is such a popular theme, we have a dedicated Animal album on our Pinterest page. 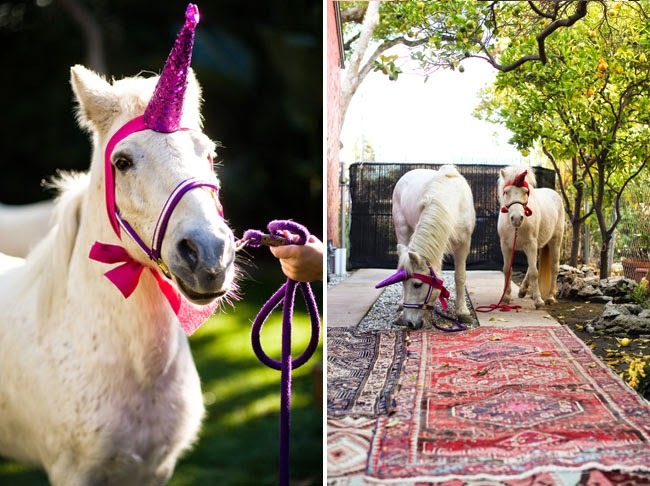 In our area, here in Fife, a pony can be hired to attend children's parties and give rides to guests, and petting zoos can be hired to entertain children (and adults) with their lambs, tortoises and giant snails - in fact the petting 'zookeeper' at one wedding that we helped at had to fill up hot water bottles to sit the reptiles on as it was just a little bit too chilly for them to sit outside on their own - well, it was April!. 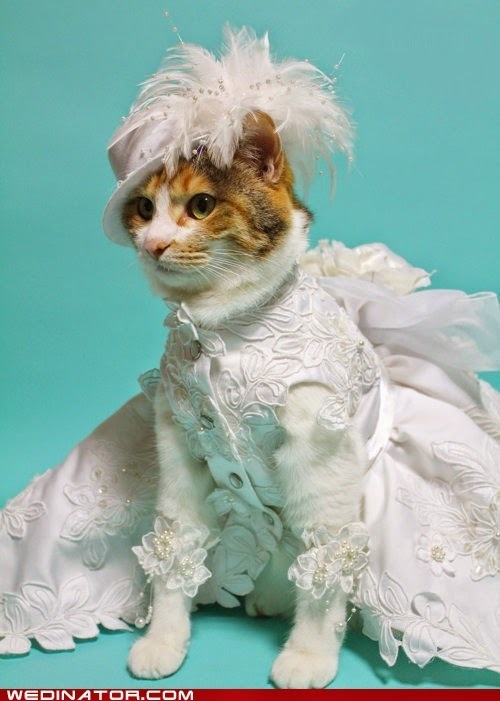 You will frequently see photos of animals with party or wedding outfits on, ready to attend an event...I have to wonder sometimes how long the outfit stays on, or what state it will be in later on! 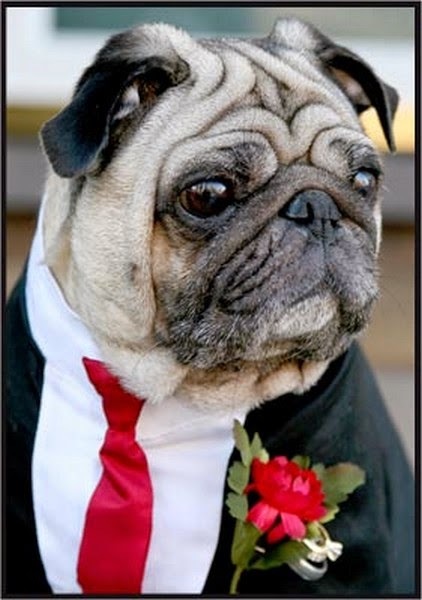 I know that our much missed dog, Angus, would not tolerate anything more than a collar & lead, he would run if we came near him with anything else - he had perfected his Doggy look of 'you have got to be kidding'...I'm sure that any dog owner out there will know that look! 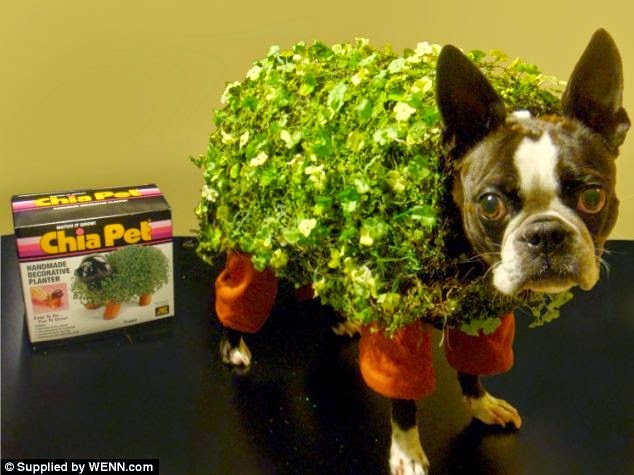 If dogs are to be 'dressed', I have to say that I prefer the more natural ideas of perhaps some flowers tied to the collar, or a simple bow, although some owners have come up with ingenious costumes and decorations that we can all share through the wonders of the internet.